We serve tea, coffee and biscuits from 10:20 – this is a time to meet people and catch up with friends. The structured part of our meeting starts at around 10:45 with worship led by our worship team. About half way through the worship the Children and Youth head off for their own meetings. 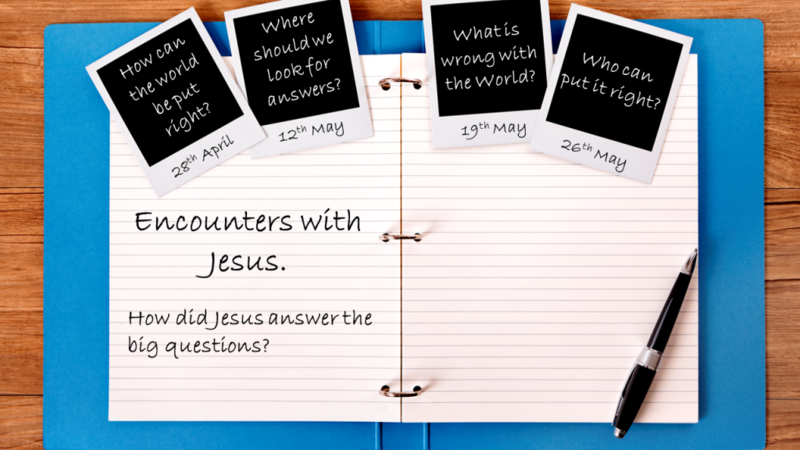 We then have a sermon or talk for about 30mins (scroll down to see the topic). Our service finishes at midday. Our meetings are relaxed and informal, so please feel welcome to come as you are!